In 2006, the Company has been recognized the member of Vietnam Chamber of Commerce and Industry (VCCI). 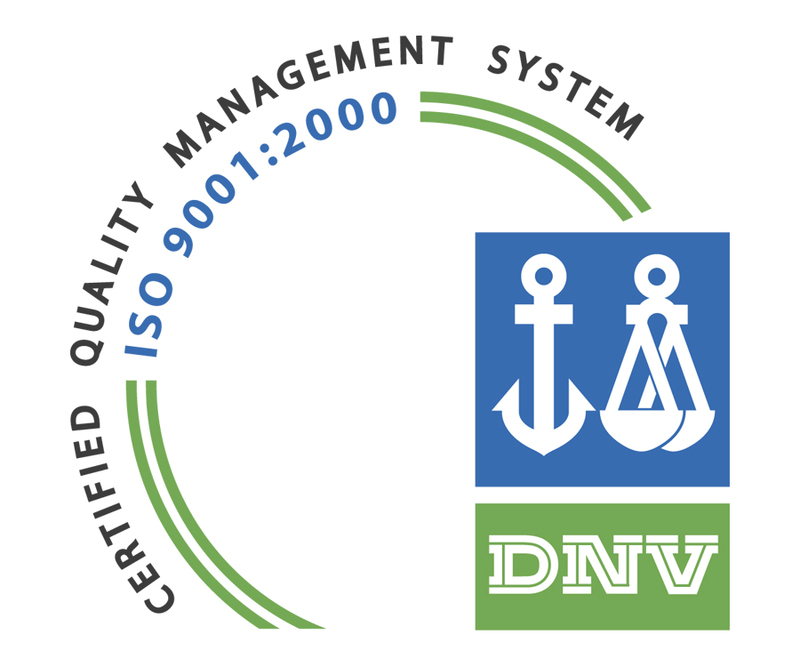 The Enterprise has also built the quality control system in accordance with the standard ISO 9001:2000. 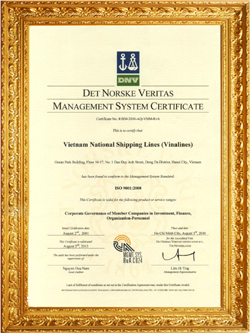 The enterprise has been certified by Norwegian DNV (Det Norske Veritas) organization in August 2006 and many Certificates of Merit granted by the People’s Committee of Ho Chi Minh City during the past.